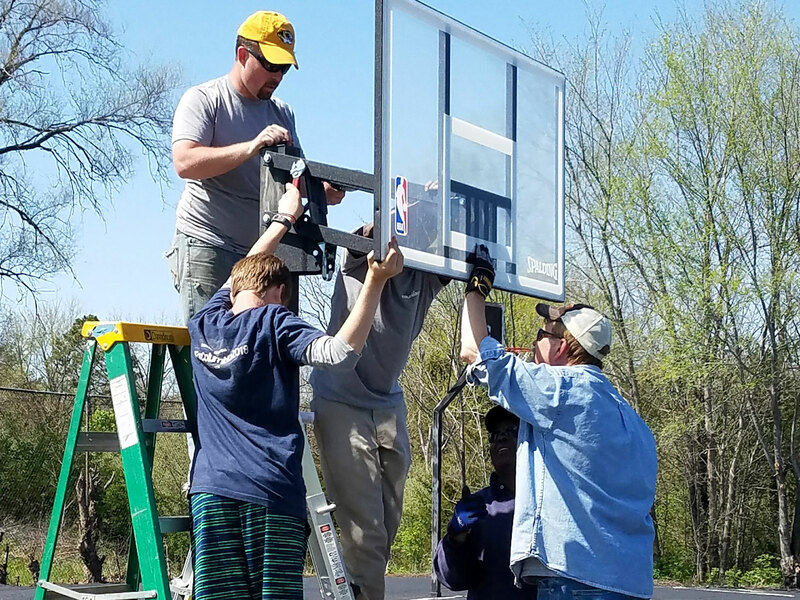 A huge “Thank you!” to the four local churches who partnered this year to rejuvenate a basketball “mini-park” within the low-income Bon Gor neighborhood, where the area’s children often play. 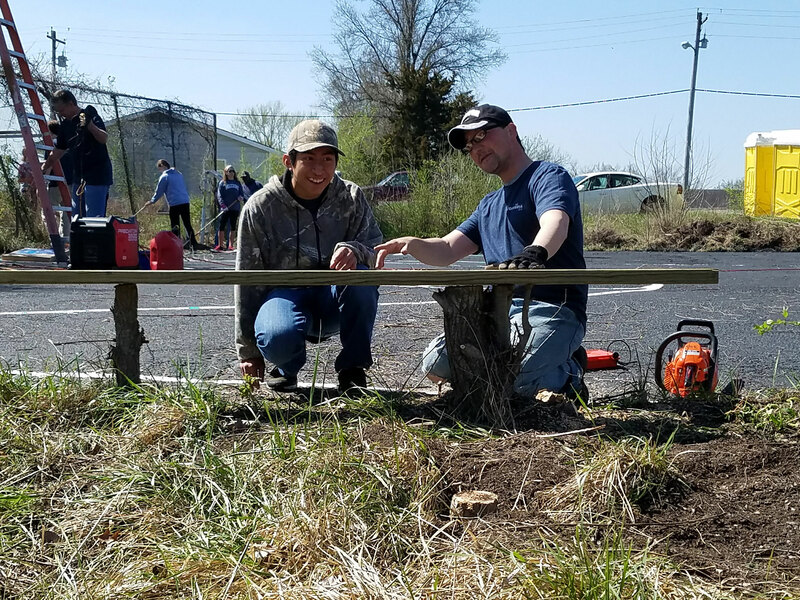 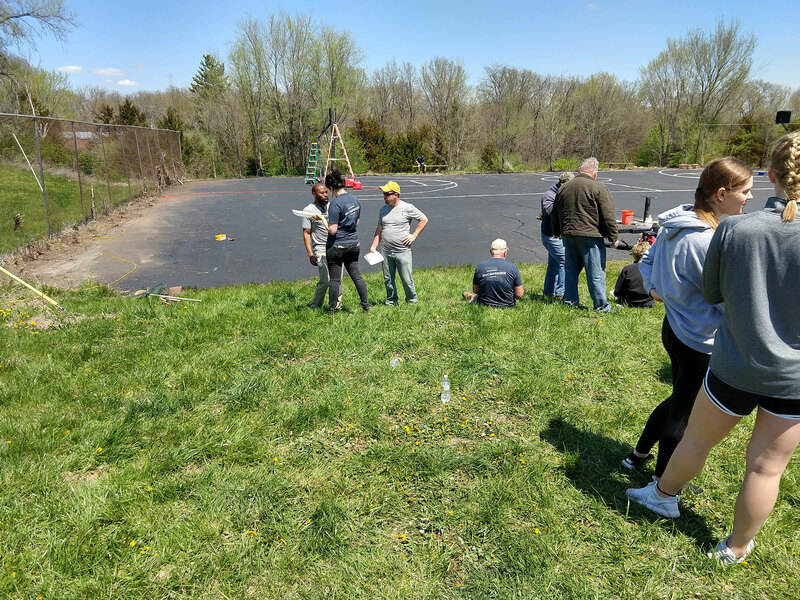 Improvement of this area was made possible by donations from local businesses and extra effort by a few skilled individuals who put a lot of time into this project in the weeks leading up to our April 28 serving day. 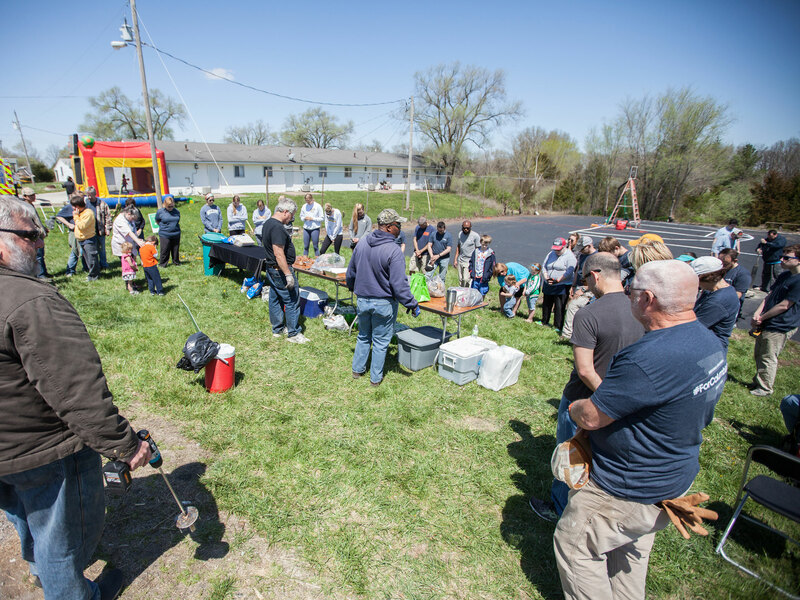 We are beyond grateful for the ways in which we are seeing churches, organizations and individuals coming together for the good of our city! 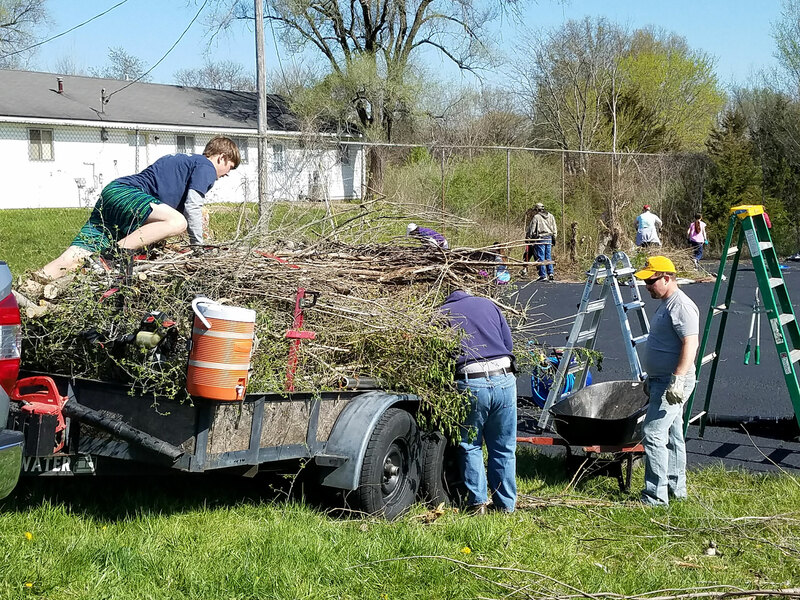 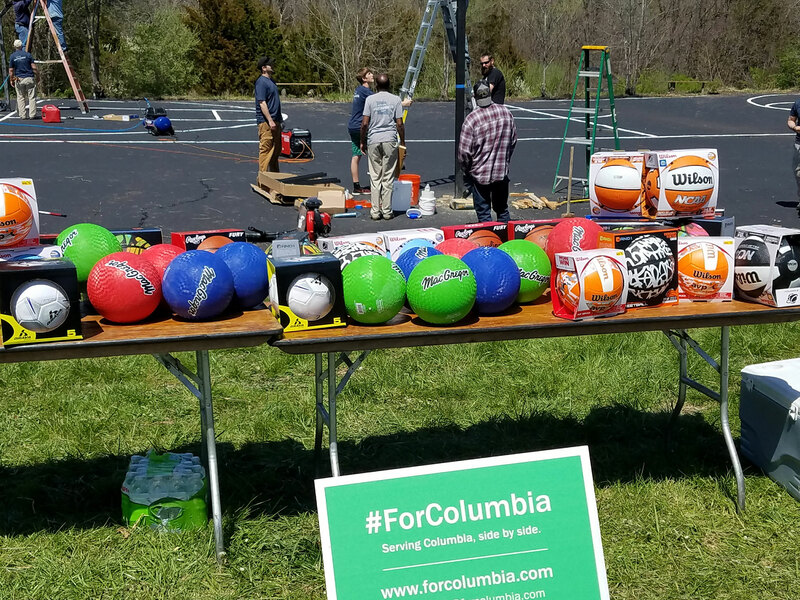 ForColumbia’s mission – to bring Christians together to love and serve our neighbors – puts us in touch with those in Columbia who are more marginalized; the chronically poor, the elderly, single-parent households, those with disabilities. 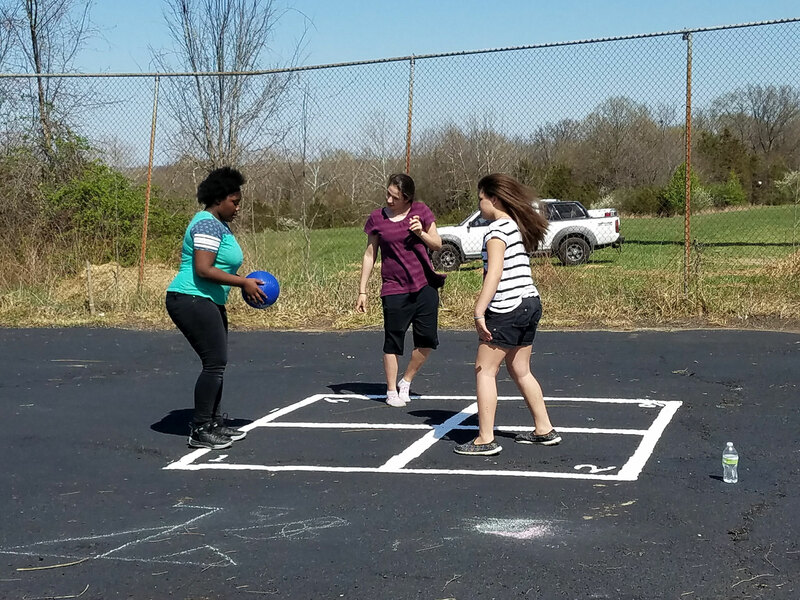 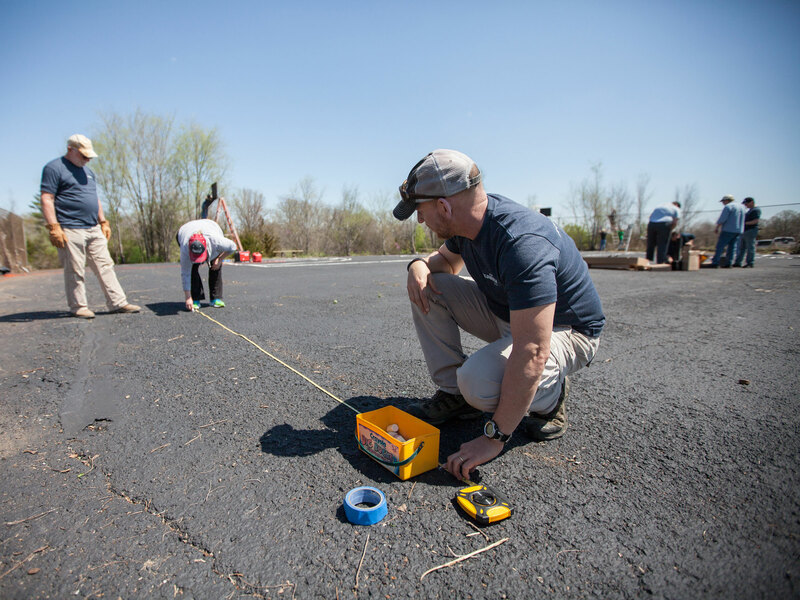 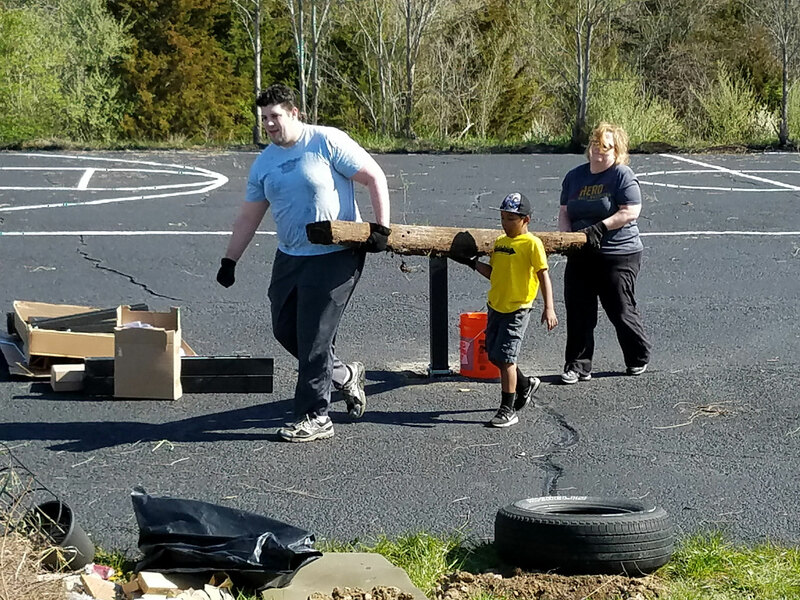 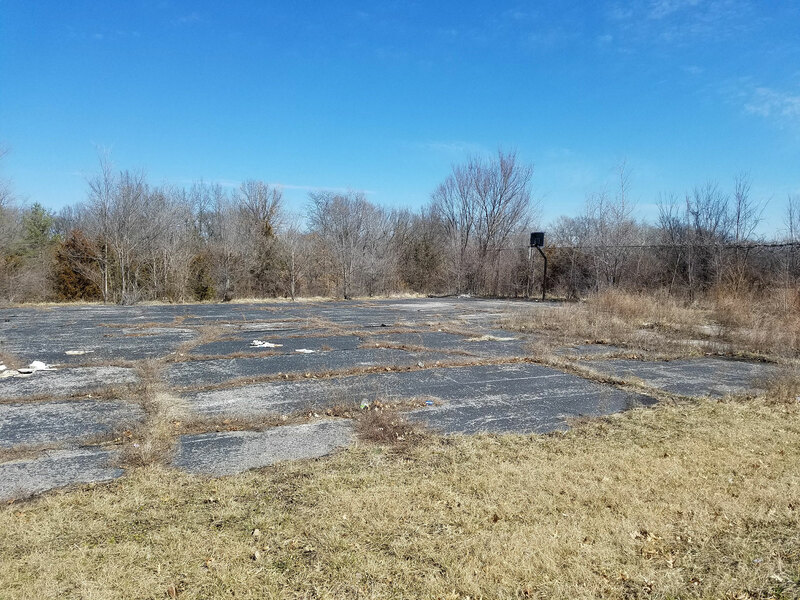 This year, we served a northern low-income neighborhood where a basketball court, the place where the neighborhood kids commonly play, had long ago fallen into disrepair. 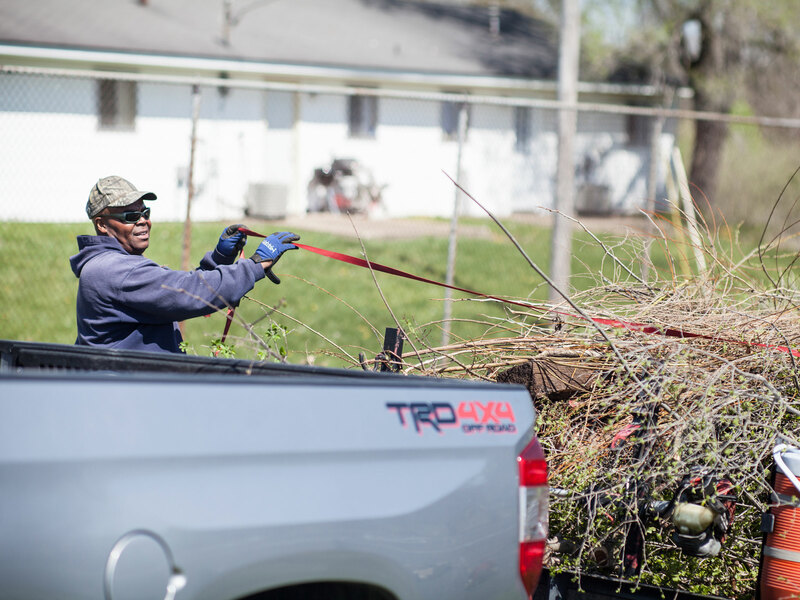 When we give our time for the benefit of others, we send the message that they are valuable. 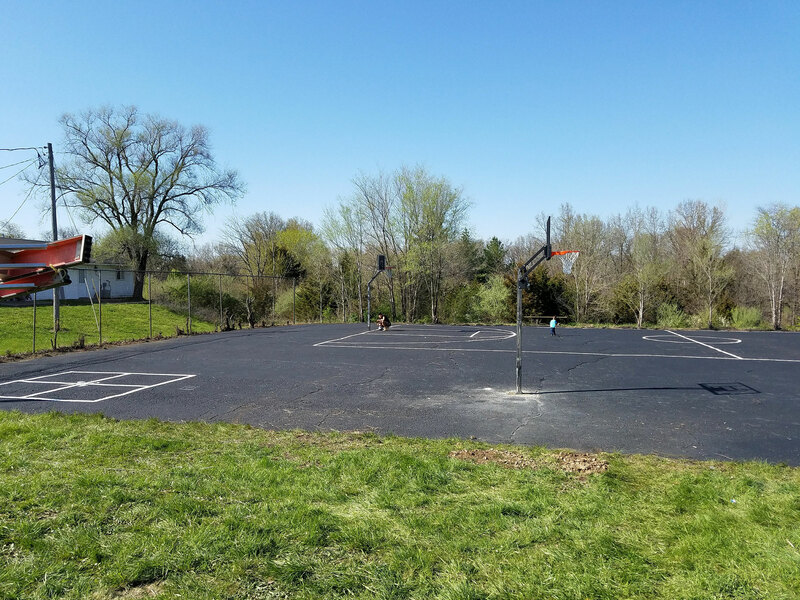 Prior to April 28, various businesses and individuals worked to clear and resurface the asphalt of the basketball court. 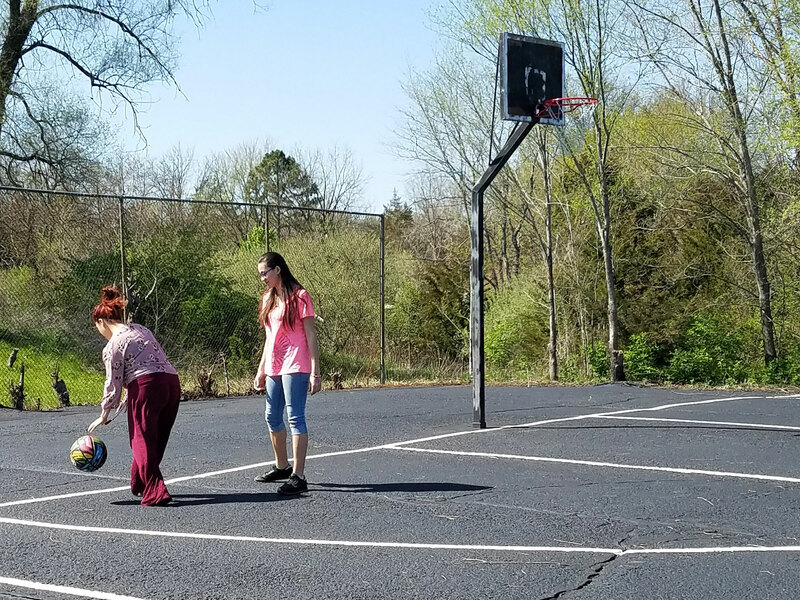 hosted a Planting Day BBQ for area residents, during which they were able to plant a flower pot for themselves, enjoy lunch together, kids received free basketballs and four-square balls, and enjoyed face painting. 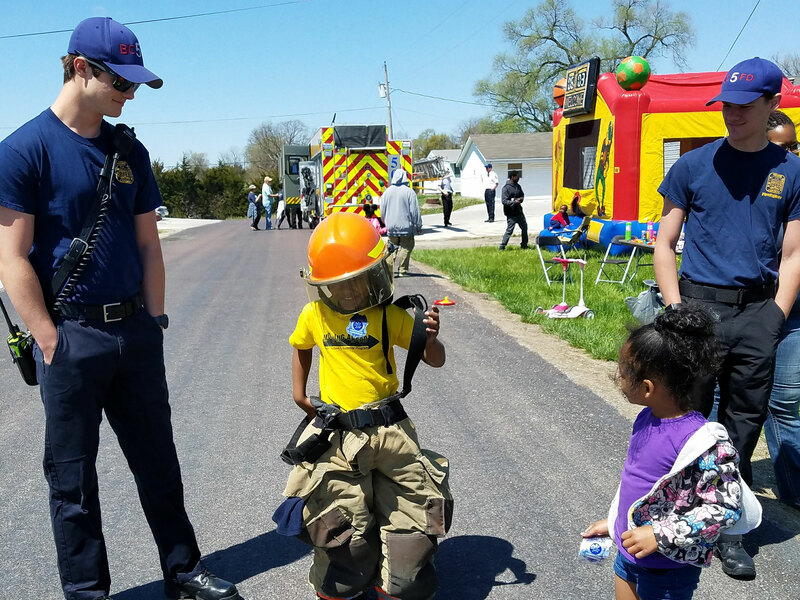 Special thanks to Columbia Fire Department for joining our volunteers at Bon Gor for the neighborhood BBQ! 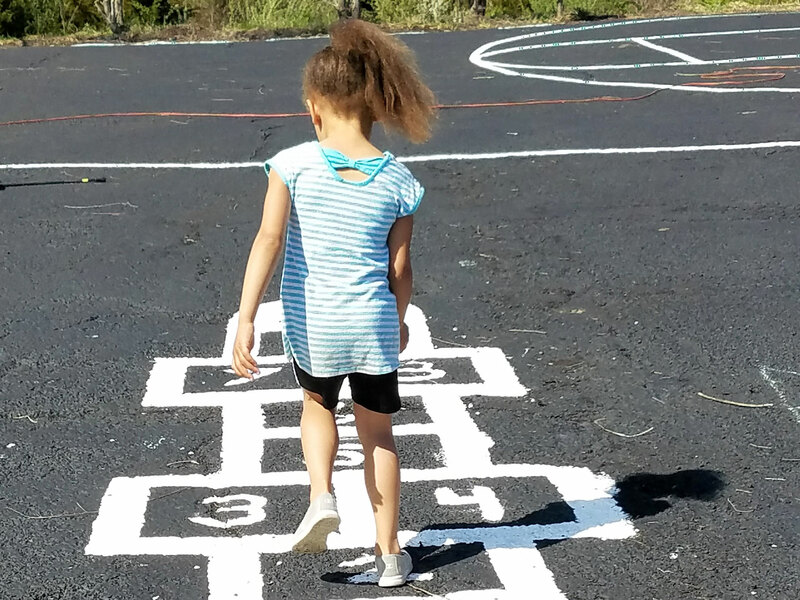 What a treat for the kids!